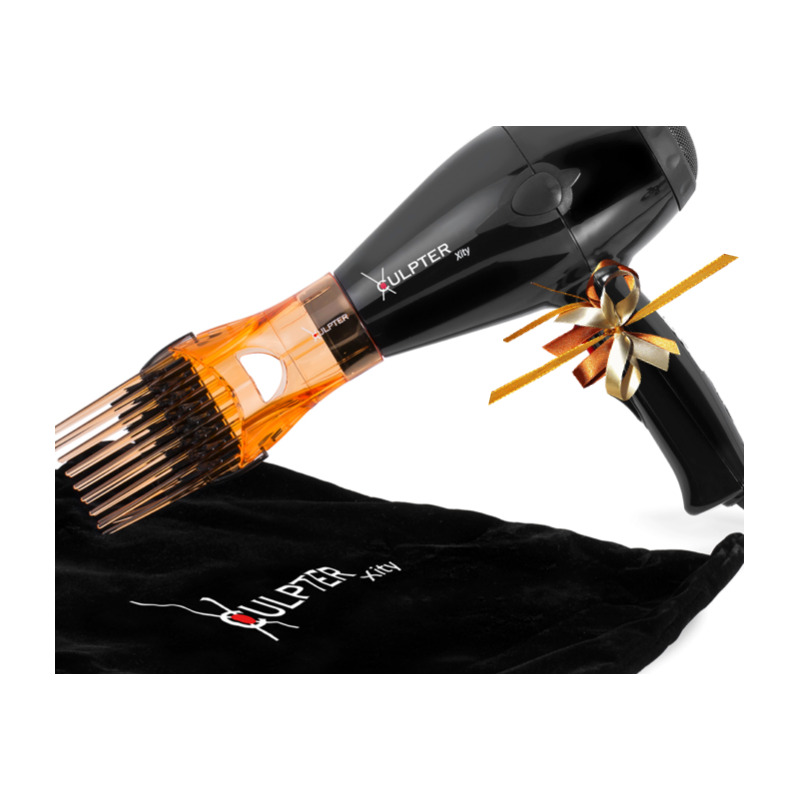 It draws people´s attention because of its cool design, and it is super handy for straightening your hair every day, it is much healthier for than the iron. 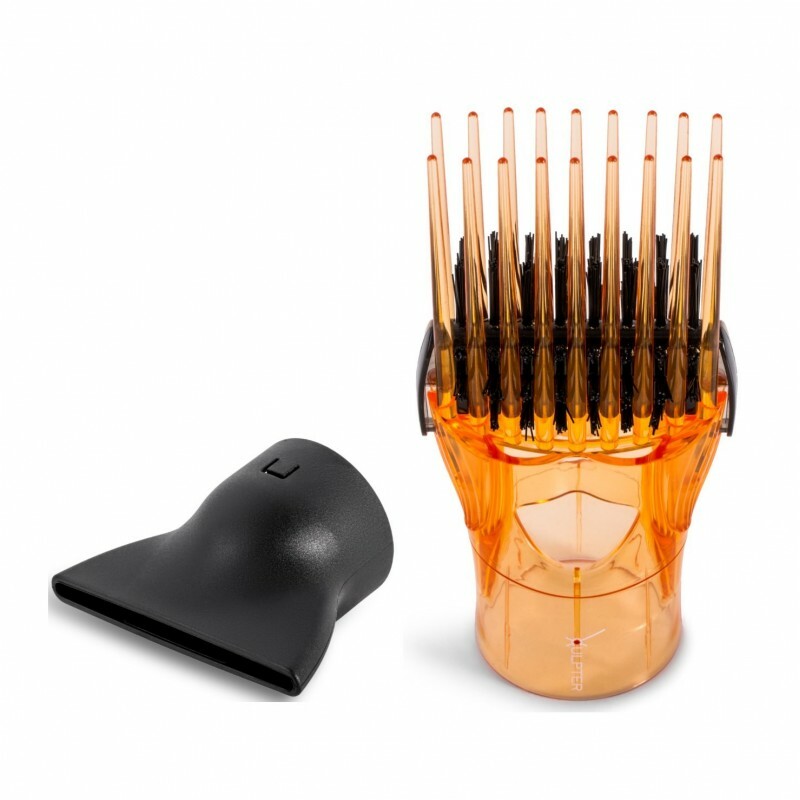 I have very curly hair and I like to straighten it, before with the brush I tore a lot of hair out, now I dry it directly with the nozzle comb, without a brush and I find it much more enjoyable and easy, then I use the iron to leave it perfect. 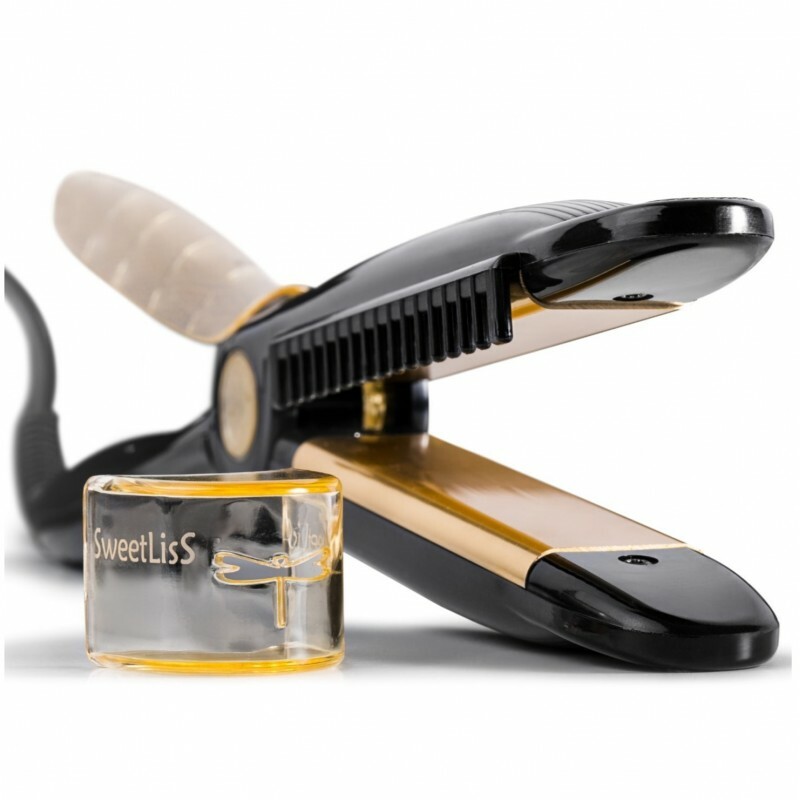 A great invention to straighten without damaging the hair, leaving it super-silky, wonderful. Since I have it I notice a difference, my arms and shoulders are not as heavy as before, you do not have to lift as much because you only have to slide your arm down and you don´t need to stretch as much because of the brush. Pure bliss. A friend talked very good about it, I buy it and I'm happy, the mouthpiece adjust well, the one I had before would slip out. I only bought five to try and I have to buy more. Everyone likes it specially to give as a gift because the design is very nice. It works great for long hair, and doesn't kill your back. Physio savings. 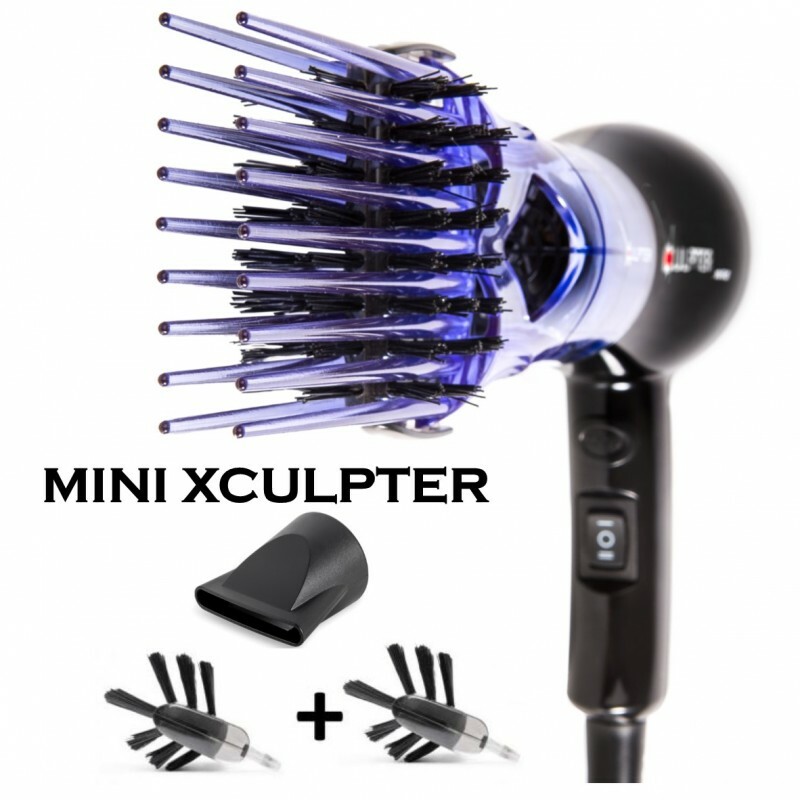 A good investment for sale, people are very surprised much and the good thing is that it is not in any store, only on the internet or hair salons. At least now I could get to the end of the day. I wish I had had this before. 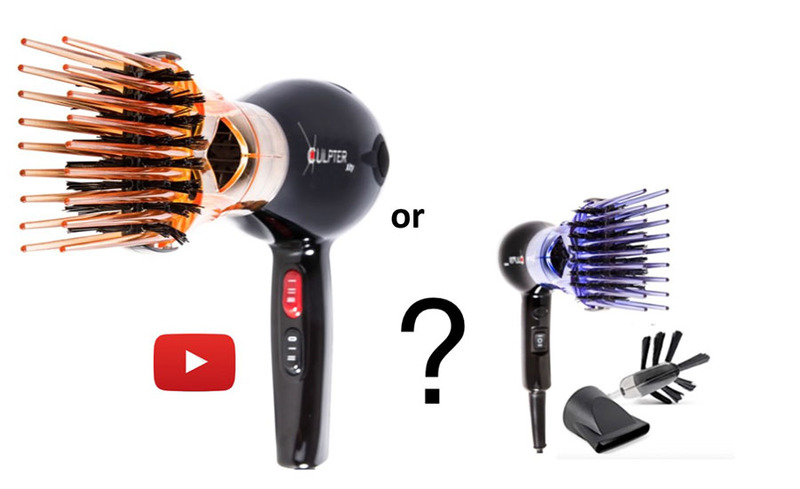 At last a dryer that is easy to use and works, and I don´t have to fight with my brush and dryer. It was hard to decide on a professional model because you have to invest more but now I am happy, Xculpter is one of the cheapest in the range of professionals and it works great, it dries my hair super fast without burning and the comb and brush are super practical and leave my hair super straight. 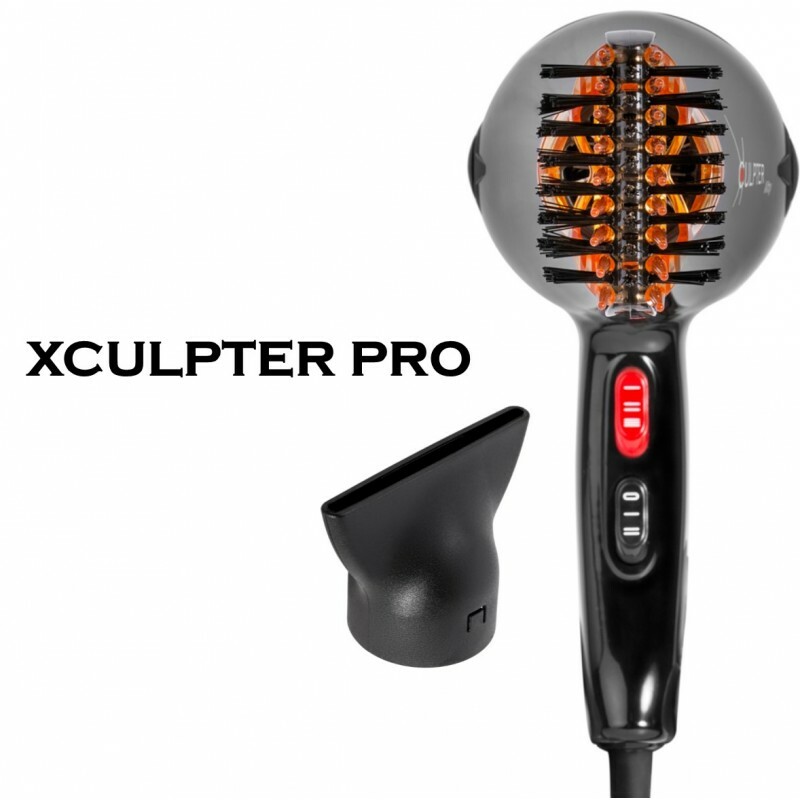 My mother gave it to me and it is very useful because I have curly hair and I straighten it in the morning, with the incorporated brush I do faster. Sometimes I also pass the hair iron to leave perfect but without the iron it also looks good. It works great to straighten my hair at the same time I dry it. I think it is a good invention, time is gained. 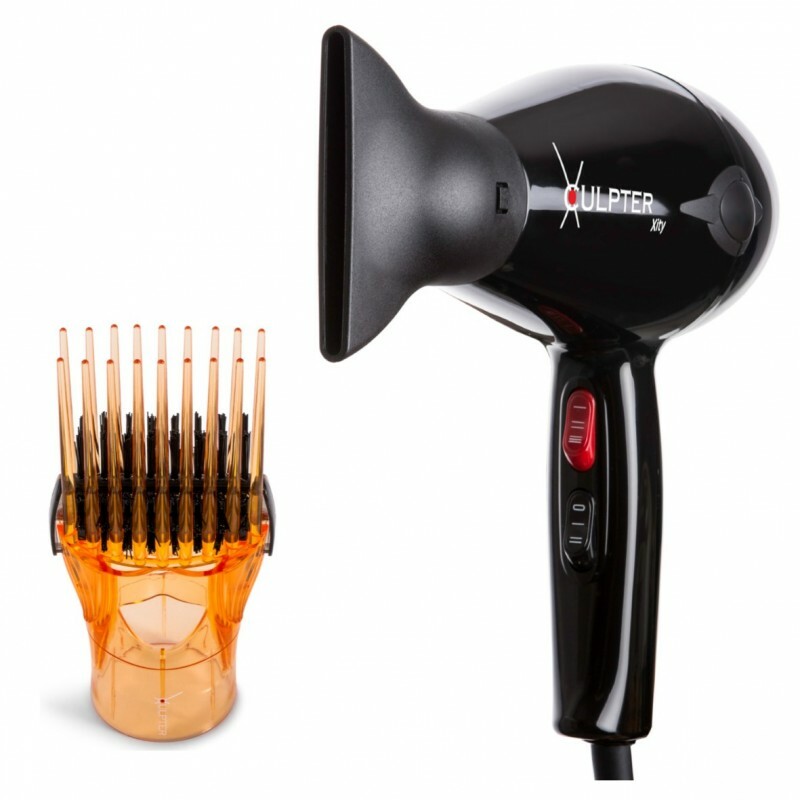 A good hairdryer, it is giving me good results in my hair salon. I recommend it. 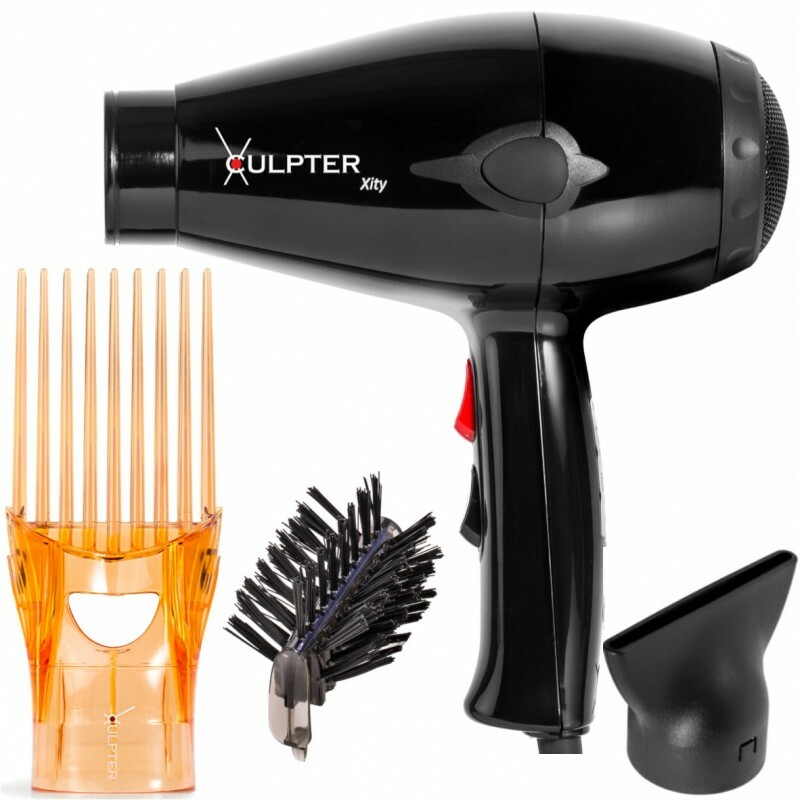 I have long hair and with my old dryer it took a long time to dry, with Xculpter Xity which I bought a week ago, I am delighted, I could dry my hair in 2 minutes, it has an impressive stream of air. 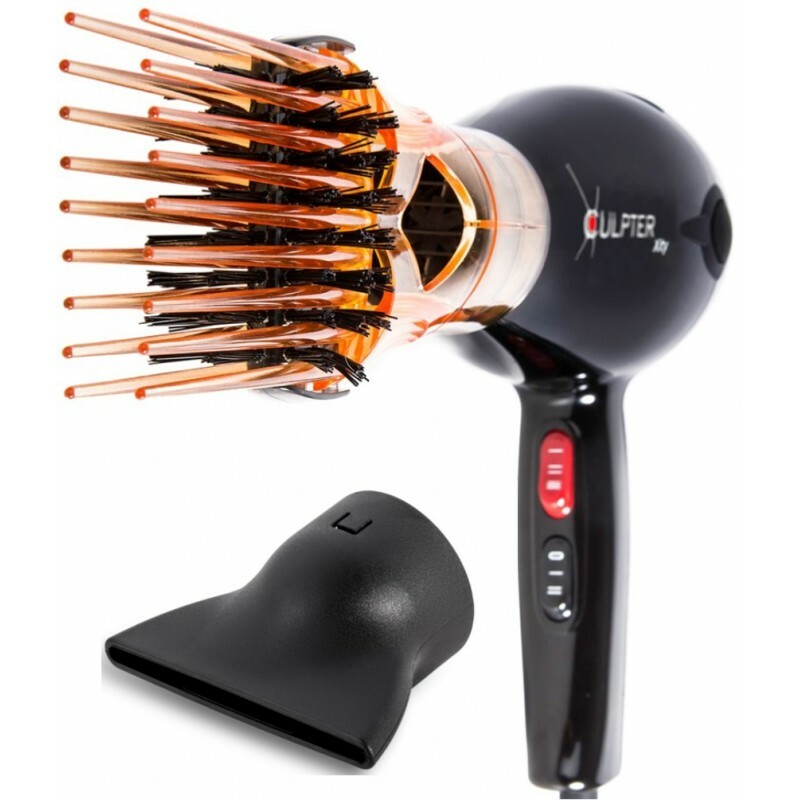 I am a professional and I have a bad shoulder, this dryer has helped me not punish my shoulder because I support the dryer with the nozzle brush on the hair of the client and the weight of the dryer helps me to slide the hair strands. It works very well, lightweight and dries very quickly. I give it a 10. 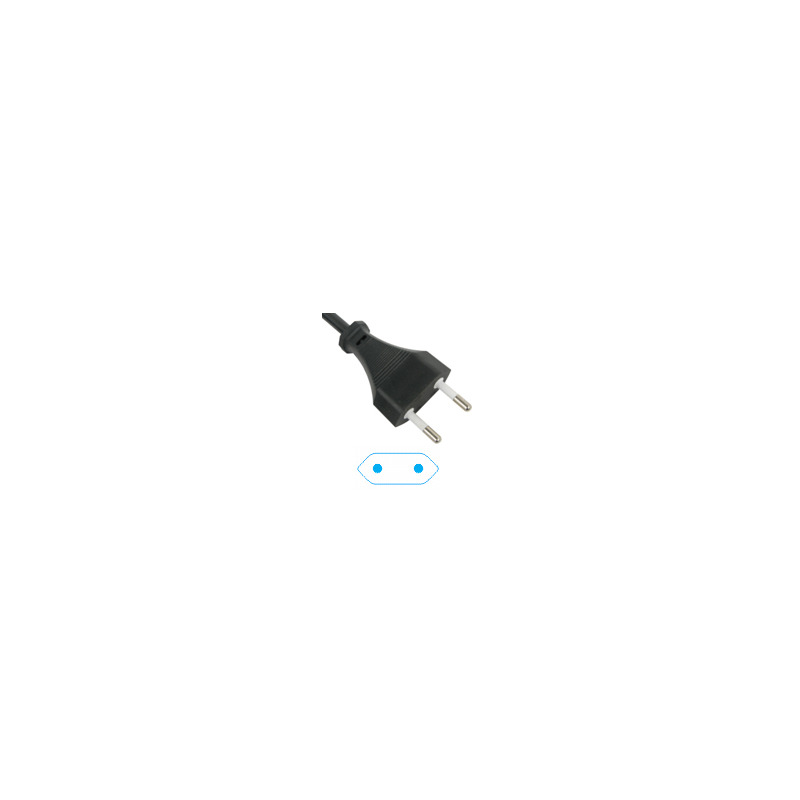 Very interesting the concept of an integrated brush, at first I did not really like the idea but the truth is that it is very comfortable and easy to use. How you use it makes you less tired, you blow-dry down with the integrated brush in the dryer, I now feel my arms when I finish work. Great stuff. easy to use and efficient. I deeply recommend it. Just make sure you've watched the videos to use it correctly.